I remember the days of watching Tiny Toons when I was little. Now my kids get to enjoy it too! 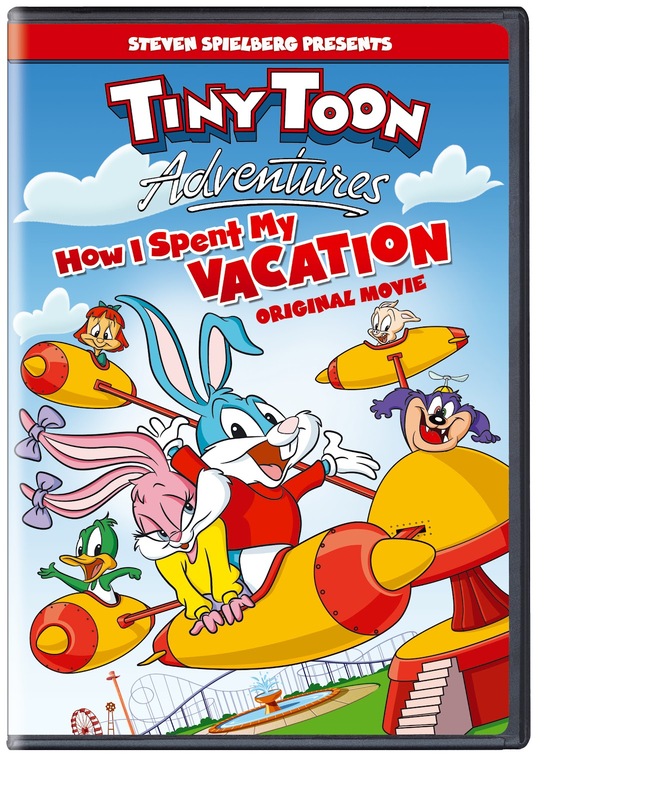 Tiny Toon Adventures: How I spent My Vacation will be available in stores next Tuesday on August 21,2012 for only $19.97.This movie is just the cutest! It made me want to go through the TV and just squeeze these little guys. Below is the Press Release with more information. I hope you enjoyed as much as I did! BURBANK, CA (May 23, 2012) – It’s summer vacation madness at its best with Babs and Buster Bunny, and all their pals from Acme Looniversity as they ditch the classroom for zany escapades and fun on Tiny Toon Adventures: How I Spent My Vacation, available in stores August 21, 2012. Executive produced by Steven Spielberg, this full-length animated film is available on DVD for the first time from Warner Home Video (WHV) and will retail for $19.97 SRP. No more pencils, no more books! It’s the last day of class at Acme Looniversity and the Tiny Toons gang is ready for some summer hi-jinks and fun. Babs and Buster Bunny’s water pistol fight gets a little out of control and turns into a wild and exciting white-water rafting trip. Plucky Duck and Hampton Pig share the most impossibly awful road trip imaginable on their way to HappyWorldLand. Elmyra Duff becomes irritable after losing her cat and wanders off on her own in a wild animal park in search of “cute little kitties to hug and squeeze.” In the meantime, Fifi Le Fume meets film actor Johnny Pew who turns out to be a “skunknophobic” nightmare. It’s a loony summer vacation our Tiny Toons pals won’t soon forget! 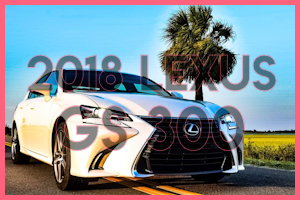 Produced by Amblin Entertainment and Warner Bros. 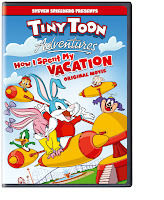 Animation, Tiny Toon Adventures: How I Spent My Vacation was executive produced by Steven Spielberg. Tiny Toon Adventures focuses on the new generation of Looney Tunes characters who study at Acme Looniversity. The series was produced by Steven Spielberg and Warner Bros. Animation. My sons love Tiny Toons, Looney Toons, them all! I used to watch this as a kid. 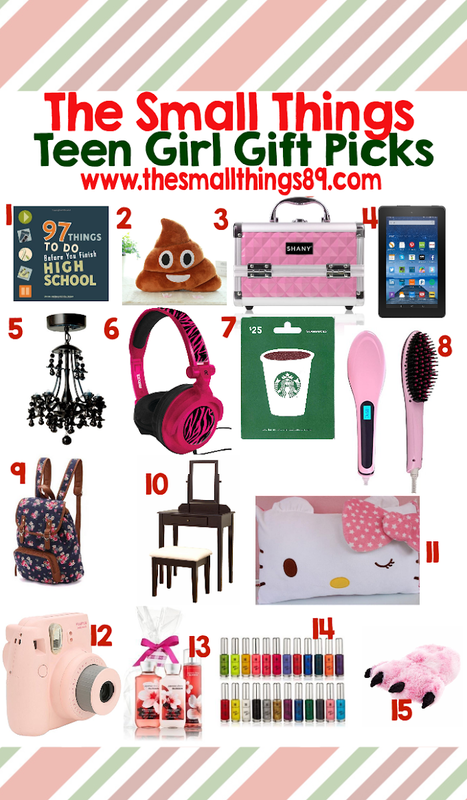 Would love this for my daughter. I have to be truthful, I never really cared for Tiny Toons. Then again I don't like change and turned 39 this year, so I grew up watching their predecessors, the Looney Toons. That being said I have no objection to kiddo watching Tiny Toons as it is better than a LOT of other kid's shows on tv now.